Who’s up for a bit of a yodel and a dance? Who’s up for a bit of a yodel and a dance?, originally uploaded by Erin *~*~*. 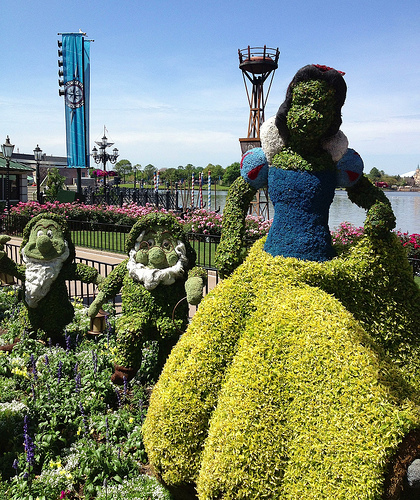 Snow White is always one of the most attractive of the EPCOT topiaries. And that’s saying a lot, considering they are all so well done!